I Do. I Do Too. Stalkers, I love it when I tell clients…so I have this location I heard about from a friend. I’ve never been there. 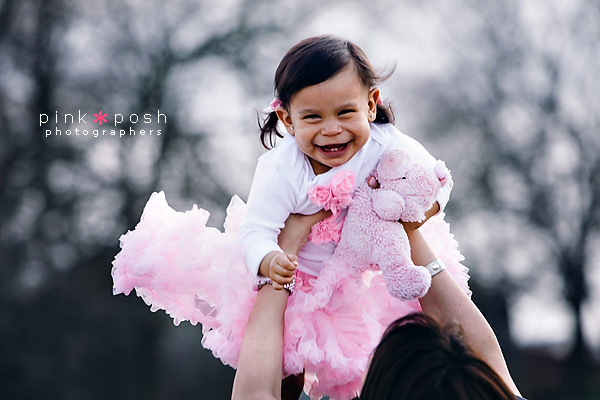 Never shot there or even seen it in person….but how about we shoot your baby’s first ever professional photo session there? And the mom said..Sure, sounds like a plan. Well, maybe not those exact words…but very similar. 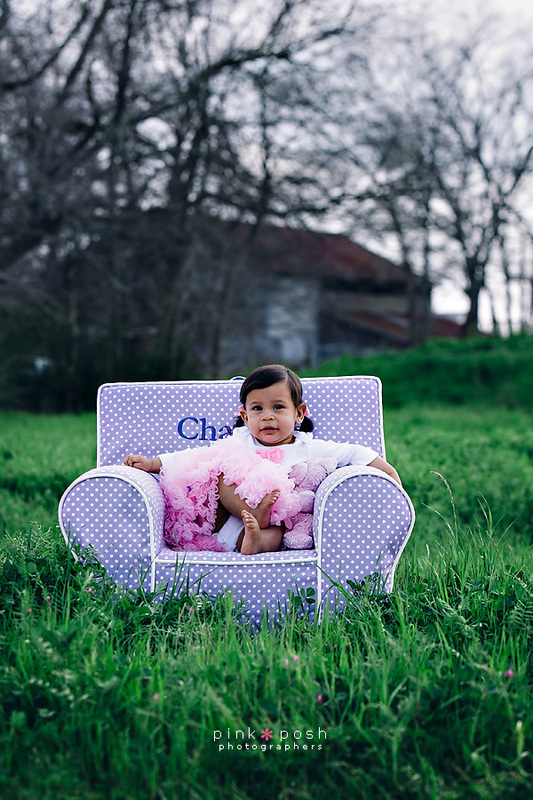 So dear stalkers…meet Charlotte Grace. She just turned one. Loves cookies. And is absolutely adorable. Cindy Calzada Sandoval - Great pics! Love them all! Linda Graham - Beautiful Family!!! Kristy Villafuerte Moreno - Aghh! Oh, Mariae, this made me cry. These are absolutely beautiful. You never cease to amaze me! Thank you so much Pink Posh! 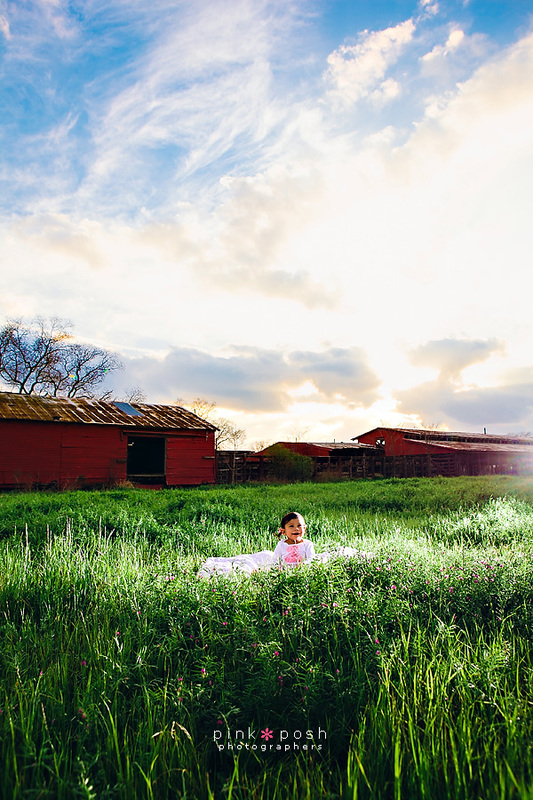 You captured our little Charlotte Grace perfectly.